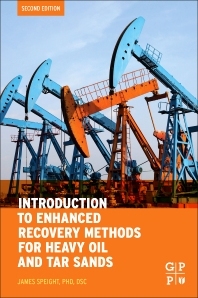 Introduction to Enhanced Recovery Methods for Heavy Oil and Tar Sands, Second Edition, explores the importance of enhanced oil recovery (EOR) and how it has grown in recent years thanks to the increased need to locate unconventional resources such as heavy oil and shale. 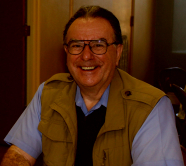 Unfortunately, petroleum engineers and managers aren't always well-versed in the enhancement methods that are available when needed or the most economically viable solution to maximize their reservoir’s productivity. This revised new edition presents all the current methods of recovery available, including the pros and cons of each. Expanded and updated as a great preliminary text for the newcomer to the industry or subject matter, this must-have EOR guide teaches all the basics needed, including all thermal and non-thermal methods, along with discussions of viscosity, sampling, and the technologies surrounding offshore applications.